This beautiful and functional parrying dagger features multiple "crab claw" quillions to block, trap or manipulate an opponent's blade, while its solid steel sail guard offers exceptional hand protection. Its stiff 17" blade is expertly heat treated and deeply blued to a rich and lustrous finish before hand-sharpening. 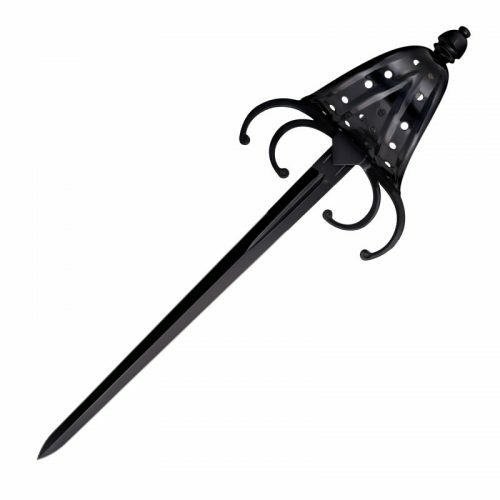 The Crab Claw Dagger features an attractive wire wrapped handle that's large enough for American hands, even when wearing modern fencing / HEMA gloves. For ease of carry and display, the dagger comes complete with a study leather sheath with richly blued steel throat and chape. 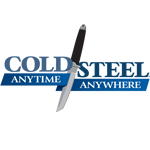 Perfect for re-enactments, Historical European Martial Arts and as a fine collectors piece – the Crab Claw Dagger is sure to make a big impression!